Charley Creek Inn gift cards make the perfect gift. 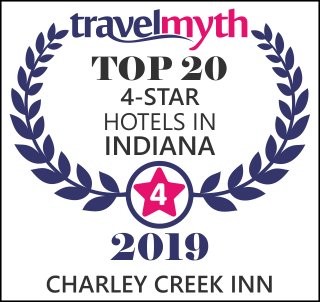 Versatile and sure to please, they can be used for an overnight stay at our hotel in downtown Wabash, dining at Twenty Restaurant or on purchases at the Wine & Cheese Shoppe and Ice Cream & Candy Shoppe. 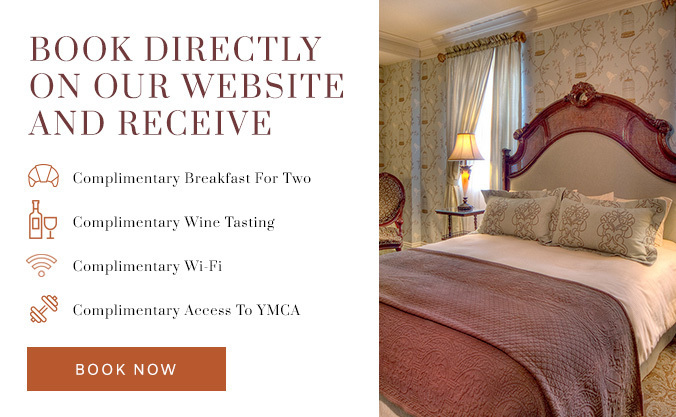 Best of all, you can purchase Charley Creek Inn gift cards on our website and even instantly email them to your recipient. To purchase a gift certificates please visit the link below.